Answering service companies have been helping small businesses to grow for many years. The real question is how answering services for small business can benefit you and your business now and in the future? The simple fact of the matter is that a professional answering service will take care of your business’ customer care and relations tasks, while you focus on the core aspects of your business. The cost of a telephone answering service will be significantly lower than hiring a full time (or even part time) employee to man your telephone calls and deal with customer queries. A professional telephone answering service will provide you with trained and experienced service agents who can wear many hats for your business. Typical answering services offer more than just a voice on the other end of the line. You can expect the following to be part of their all-inclusive service: receptionist duties, message taking, lead generation, tech support triage, emergency dispatch and order taking. Virtual receptionists are available at diverse times, which means your business can capitalize on being available to your customers 24/7. This type of accessibility is invaluable to any growing business. Never miss a sale again. Customers often call in to make purchases and if they struggle to get hold of you or if you take too long to get back to them, you can lose the sale. With a call answering service, this is no longer a concern. Grow your Chicago business with the help of Sunshine Communication Services Inc. If you are looking for a professional answering service for small businesses in Chicago, you have come to just the right place. 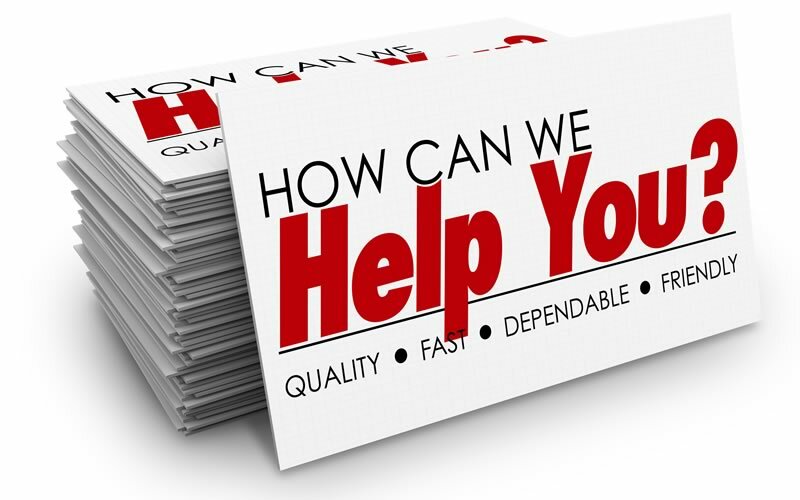 At Sunshine Communication Services Inc. we have over 40 years of experience in the business. Our telephone answering agents are skilled and trained in the industry which means your clients will be in contact with well spoken individuals fluent in both English and Spanish. If you would like to eliminate the stress of missing calls and sales and save on the expense of hiring new staff members, request a free trial of our telephone answering service at your earliest convenience. For more information on securing a reliable telephone answering service and to get pricing, contact us at Sunshine Communication Services Inc. via email or telephone today.